A panel of federal judges is hearing Florida's appeal of a Miami judge's ruling that struck down a state law restricting what doctors can discuss about guns with their patients. The 11th U.S. Circuit Court of Appeals hearing is Thursday in the so-called "Docs vs. Glocks" case. The law passed in 2011 was declared unconstitutional by U.S. District Judge Marcia Cooke. A Florida Panhandle superintendent has been removed from office after authorities say she used a district credit card for personal expenses. The Florida Department of Law Enforcement reports that 51-year-old Gloria Gay Uzzell turned herself in at the Liberty County Sheriff's Office Wednesday afternoon. The North Florida/South Georgia Veterans Health System has received a $5.5 million grant from the U.S. Department of Veterans Affairs to help prevent homelessness among veterans and provide transitional housing to those who are homeless. The grant is part of the Supportive Services for Veteran Families Program. Jewish leaders are gathering in South Florida for an event marking the 19th anniversary of the bombing of a Buenos Aires Jewish center that left 85 dead and several hundred wounded. The American Jewish Committee's Latino and Latin American Institute and more than 40 local Jewish organizations will host a memorial at the Skylake Synagogue in North Miami Beach Thursday evening. The Jacksonville Zoo and Gardens is welcoming two newborn babies. 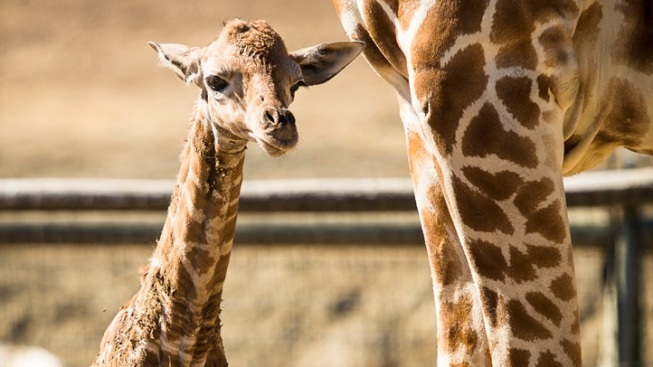 Officials say a female giraffe was born July 8, followed by a female zebra on July 13. Miami Beach city commissioners chose the plan from the South Beach ACE Tishman team for the city’s billion-dollar convention center renovation project Wednesday night.